Office: Academic Building B 526 (82-32-626-1913) ………. Hours: Tu 3-5 pm or Th 10 am-noon or by appointment. 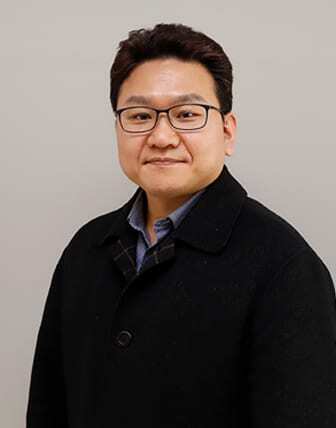 I currently hold a joint position as an Assistant Professor in the Department of Applied Mathematics and Statistics at SUNY-Korea and as a Visiting Assistant Professor in the Department of Applied Mathematics and Statistics at Stony Brook University, New York. I received my Ph.D from University of Illinois at Urbana-Champaign” under the advisement of Professor Douglas B. West. last updated: September 8th 2018.